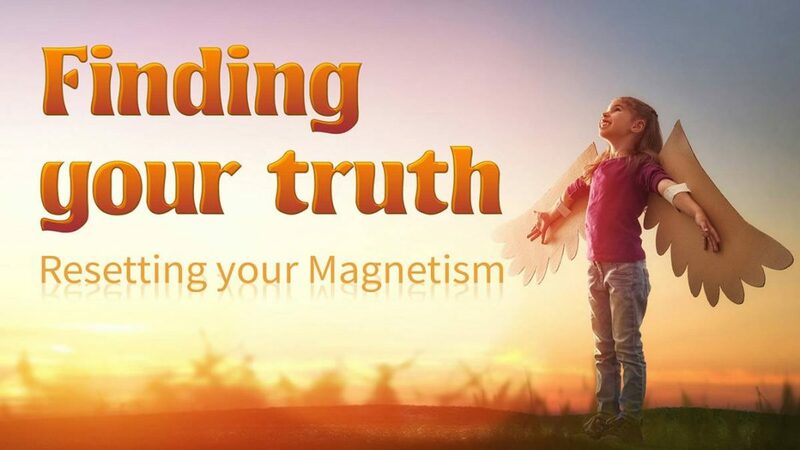 In this powerful one-day event, Steve, Barbara and the group will guide you through a process to locate a new version of who you thought you were. It will conclude with a Spirit Seed Imprint that is designed to speak directly to your physical body as well as your spirit, through the use of sacred symbols. color, movement and sound, all guided by the group in live channel. Many Lightworkers are noticing that their personal vision for the world and for their own lives doesn’t seem to be what the collective is reflecting back to them. They are questioning their manifestation abilities and their clarity. This class is custom designed to help you discover what you feel your special and unique flavor of the truth is and help you launch it into your future in order to be living it in your now moments. Time in the 5thdimension is spiral and whatever you put into your future today can literally be your reality tomorrow. We will work in this event to intentionally plant seeds in spiral timespace to help you find your truth and set it into motion. Do you have a special talent for helping others believe in themselves yet secretly you question your own confidence? Do you love lighting other people up but feel that no one around you can quite do the same for you? Are you quick to pick up on others feelings and provide relief or guidance but you can’t quite accomplish that for yourself? You may have changed what you believed to be your truth for this incarnation since entering into the 5thdimension and not picked up on it yet. One of the surest signs is that you are no longer passionate about most of what you used to be passionate about. Many times Lightworkers think their main purpose is to help others, so they start to feel guilty when they stop getting excited about the same job, friends, conversations and global issues they are surrounded by. They begin to feel powerless to change when really, what has occurred, is that they have slipped into the 5thDimension and changed their personal attributes of truth for their future. If everything feels like it has a grey sheet over it, dull and boring, even when you can help others, it stops being fulfilling. You may be in a state known as reverse polarity. This is a state caused by recurring stress. For many it is due to not aligned with your new truth. Whatever the cause, the Spirit Seed imprint will address with realignment of the magnetic field in the physical body. Then it will be much easier to find and move into your new truth. Maybe you’ve always been a “sneaky healer” shy and not wanting to draw too much attention to yourself yet your new truth is to write a book or speak in front of people. Maybe you’ve always believed you were supposed to be the listener instead of the leader. Maybe your old truth was to be a humble healer and just get by financially, but your new truth is to be a very wealthy healer, confident and able to show others the way. Your old attributes and old truth will never feel satisfying to you now, not until you line up with your new truth and begin to launch it into the world. First you need to recognize what your new truth is and release your old one, then align with it and launch it into your direct future path. This combined with realigning your physical bodies magnetic field can produce rapid change in life and your effectiveness in the world. It can materialize faster than you can imagine, once you are in sync with and realigned to your new Truth. Thank you for your question. I have actually forwarded it to Barbara to ask at the next free Predictions, Comments and Questions seminar. They take questions and respond to them after the initial group channel. I feel as if I’m revisiting my adolescence despite being 73+ years of age. I have always been a social activist and wonder, now, how might I contribute to the world around me while maintaining my connection with “Spirit”? Thank you so much.